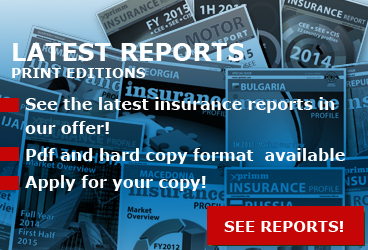 Life insurance shaped market development in this decade. 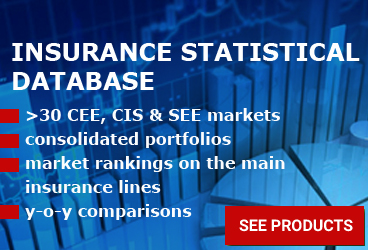 Slovakia is one of the few CEE countries where Life insurance is a dominant segment. 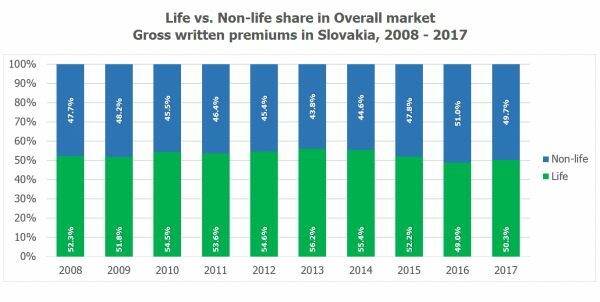 Between 2008-2017, Life insurance GWP weight, in the overall market, varied between 49.0-56.2%. Life paid claims (PC) weight was 48.0-62.2% of total PC. 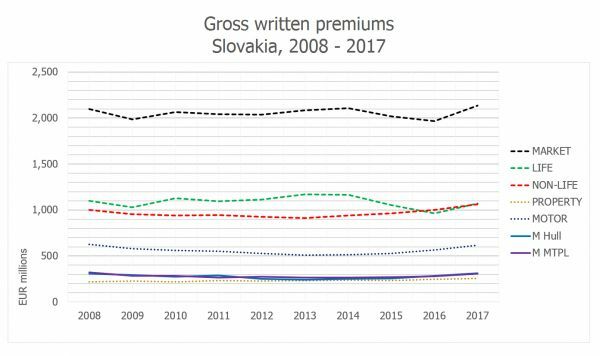 Expressed in million euros, Life GWP sat between EUR 964-1,170 million. Non-life sector GWP was mainly composed of Motor and Property business lines. 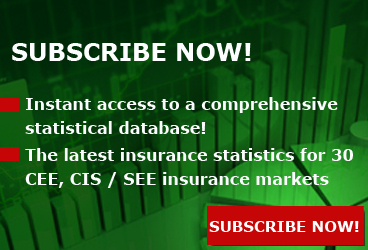 These classes, alongside other Non-life types of insurance, gathered between EUR 912-1,062 million. The Non-life sector usually sat below Life sector. Non-life total GWP weight in the overall market represented 43.8-51.0%, while total Non-life PC share varied between 37.8-52.0%. Property insurance GWP share in Non-life was 21.9-25.4%, Property insurance reached between EUR 218 - 254 million in the decade. Motor hull reached a 26.5-30.7% weight in Non-life sector between EUR 243-310 million. MTPL stood a bit higher in share and volume. 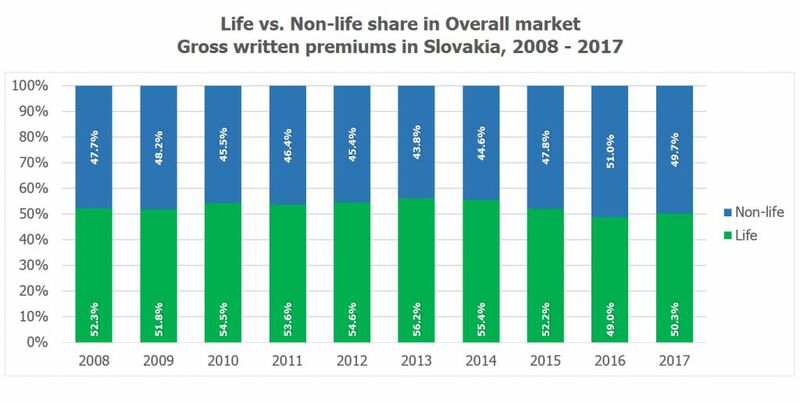 MTPL in the Slovak Non-life sector had a share of 28.0-32.0% in Non-life total and EUR 264-321 million in absolute value. 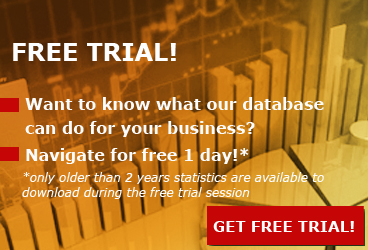 Access http://www.xprimm.com/shop to download our statistical files.